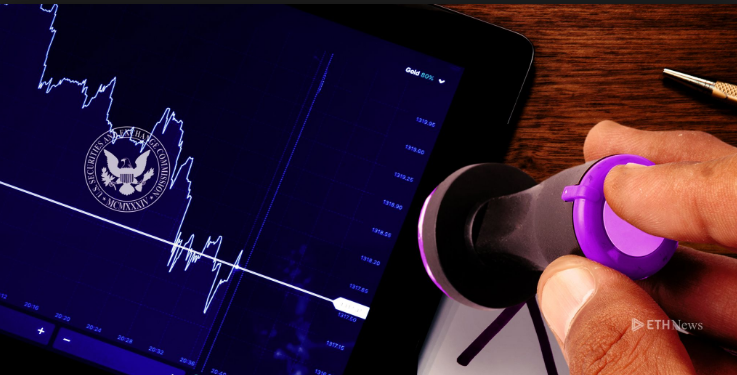 NASDAQ is the worlds 2nd biggest stock exchange developed a range of surveillance technology to ensure that good market practices are upheld and regulators and traders can have confidence in prices and general trading. Such monitoring services are now being deployed by at least seven Crypto exchanges and one suspects many regulators will want to question what systems other Crypto exchanges have in place similar to what NASDAQ offers. 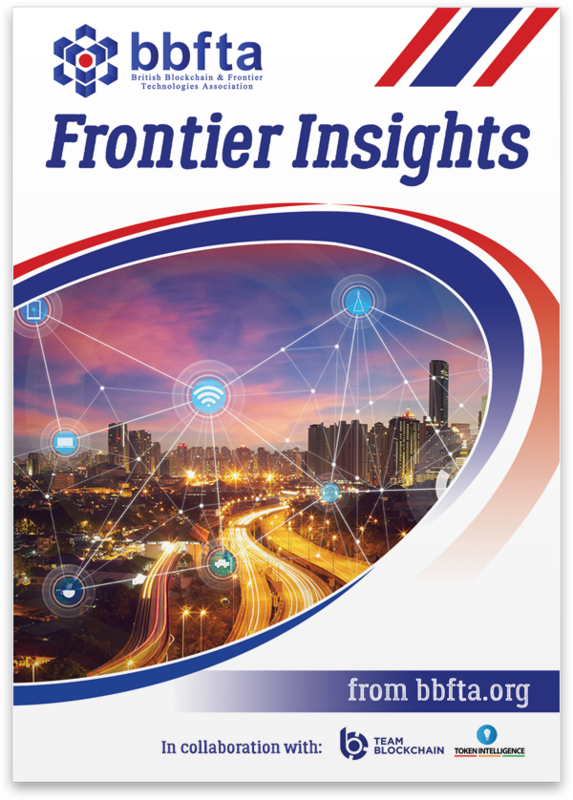 Such surveillance systems are further signs of Digital Assets maturing and embracing the infrastructure required so that governments, regulators and traditional investors will draw comfort and be more engaged in this new asset class. KT Corporation which is South Korea’s largest telecoms company is set to launch a Cryptocurrency which will be called the K-Token and initially will be rolled out as a pilot project in a city called GIMPO. The intention is that K-Token will be used in shops for transaction and will enable the funds to be converted into fiat and transferred to one bank account without incurring fees using QR codes. 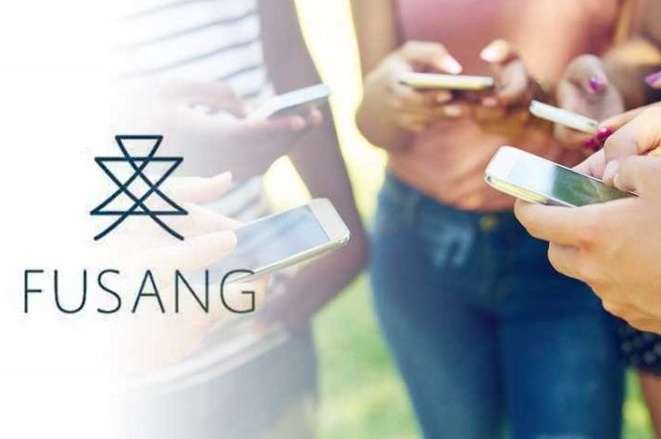 We are seeing more and more examples of organizations using Digital assets like the K- Token powered by Blockchain technology entering everyday lives. like this are a long way from the volatile initial Crypos like Bitcoin and as importantly will be much more user-friendly to use, thus addressing two key barriers to more wide-scale adoption of Digital Assets. K-Token is an interesting experiment which if successful could be copied by towns and cities globally who want to build local communities using Digital Assets for commerce. Global Blockchain Business Council (GBBC), found 19% of the institutions they interviewed claim they will be investing in Digital Assets by 2021. Sandra Ro, CEO of the GBBC, said that “by 2027, crypto and Digital Assets would consist of at least 10 percent of the global GDP”. Interestingly 40% of companies surveyed consider the invention of blockchain technology as the most important technological innovation since the invention of the internet. 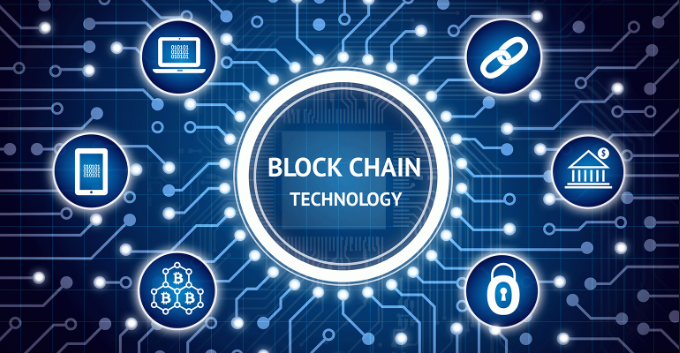 Although it also discovered over 63% of executives believe that a lack of understanding of what blockchain technology can offer is THE feature holding back wider adoption. 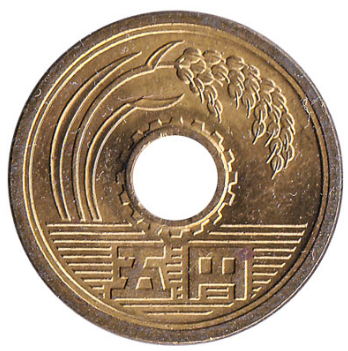 Mizuho Bank who are part of Mizuho Financial Group with 30,000 employees and $1.8 trillion of assets is following Goldman Sachs and JP Morgan and launching a Stablecoin linked to the Japanese Yes in March 2019. Mizuho will be launching the J-Coin in conjunction with 60 other Japanese institutions and say there will be no transaction charges between the banks and the J- Coin wallets. It plans to charge merchants/shops much less than the 2% to 5% transaction fees that credit cards currently charge in order to offer a competitive advantage and gain traction. The Digital Asset market in Japan is well established with e-commerce giant Rakuten, Japan’s equivalent of Amazon, and Line, a messaging App like WhatsApp, having launched their own Digital Assets already. 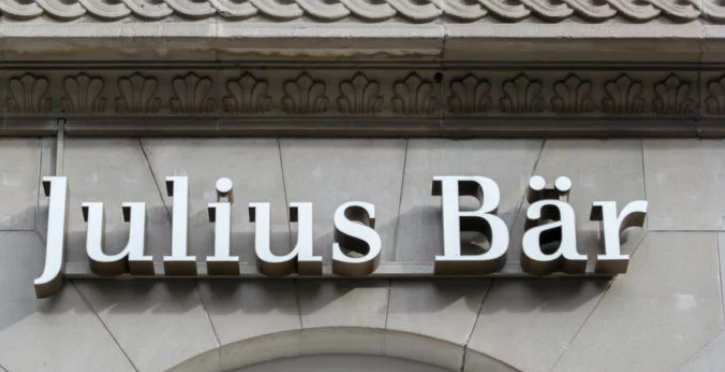 Julius Baer with $382 Billion under management plans to offer access to digital assets through a partnership with Swiss start-up SEBA Crypto in the latest move into cryptocurrencies by a Swiss private bank. 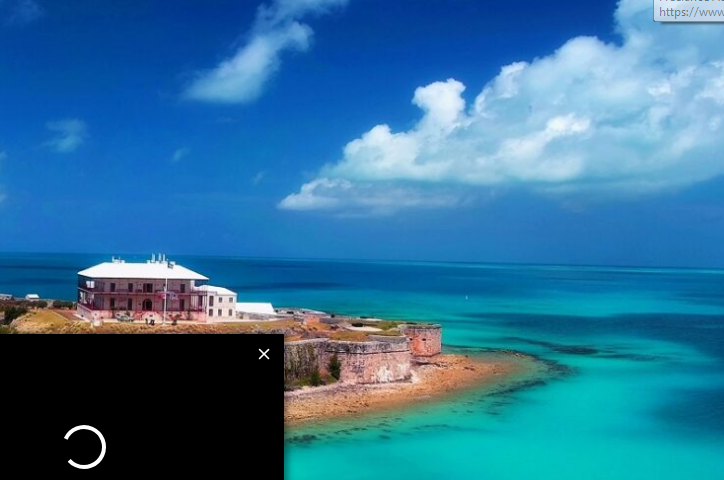 Signature bank of New York has announced that it is now offering bank accounts for businesses based in Bermuda that deal in Digital Assets. There are believed to be over 60 companies that initially this will be of great assistance to, as despite the Bermuda government changing it’s law no locally based bank offer accounts in the Crypto sector. However, Signature bank claims that they are signing up companies that are also not involved with Cryptos. 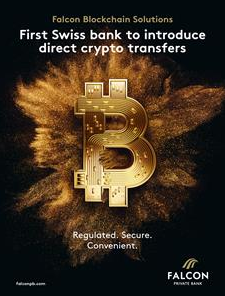 The lack of banking facilities is a major hurdle facing businesses that deal in Digital Assets globally as it is extremely difficult to get a bank account in many jurisdictions around the world.In the UK Clearbank which is the first bank in over 250 years to be granted clearing bank status, is one of the is one of the few banks to offer bank accounts to firms engaged in Digital Assets but the company needs to be FCA regulated or in the process of applying to the FCA to be accepted by Clearbank. San Francisco based Forte has just been given $100 million by Ripple to invest in Blockchain gaming companies. Gaming is seen as an attractive sector that can use Blockchain and Digital Assets. It is a $140Billion industry and growing fast. Chinese company Tencent have been active buyers of online gaming companies, so offers an exit to many emerging firms in the gaming sector according to UBS. China looks to be well positioned as it expects its gaming industry to grow to three times its current size by 2030. Tencent distributes some of the most played games in the industry and is the largest video game company in the world based on game sales. 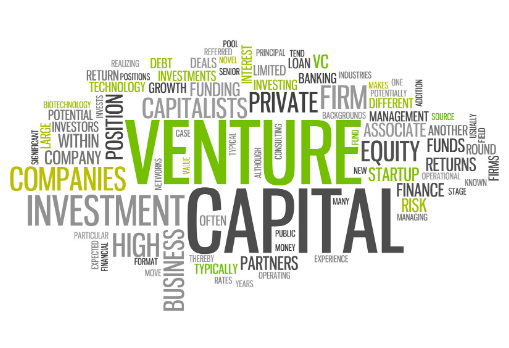 In 2018 over $1.3billion was invested into Blockchain projects from Venture capitalists. Considerably more than in 2017. 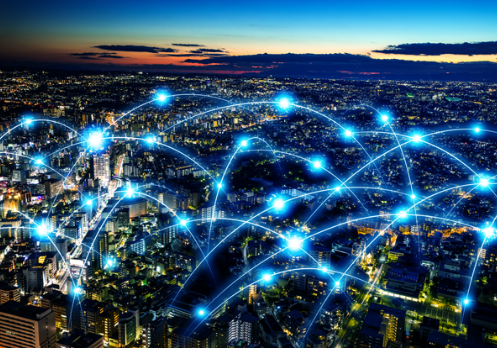 This trend is continuing according to Tim Bird, corporate partner at lawyers Field Fisher, who claims that “Blockchain is still one of the Top 5 sectors VCs are investing in at the beginning of 2019”. 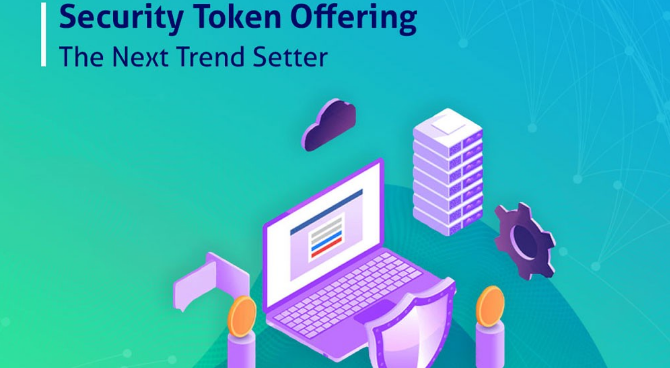 Meanwhile, we are seeing Initial Coin Offerings (ICOs) and Security Token Offering (STOs) being used to help finance Blockchain powered businesses which, on the whole, are far better structured and thought through propositions compared to those seem a year ago. 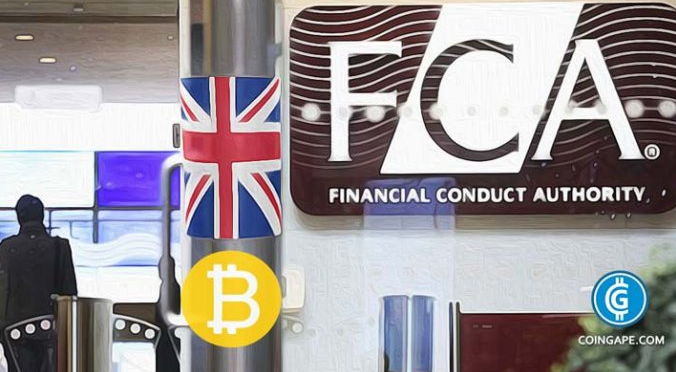 The $800 Billion fund manager company Invesco has launched an Exchange Traded Fund (ETF) on the London Stock exchange that will be investing in 48 different companies that have exposure to Blockchain technology. 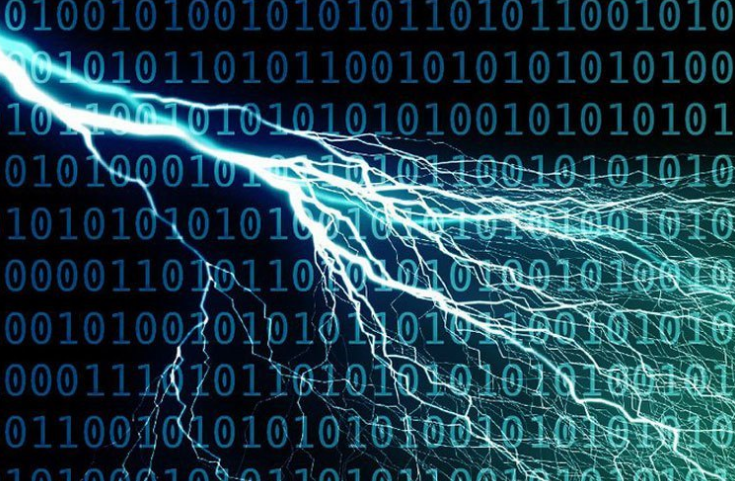 The EFT will be investing in business such as microchip manufacturers, financial services companies, and IT firms that are using Blockchain technology. While the EFT will not be investing in actual Cryptocurrencies right now, it will have exposure to organizations that are building the infrastructure that Digital Assets require to gain wider adoption. 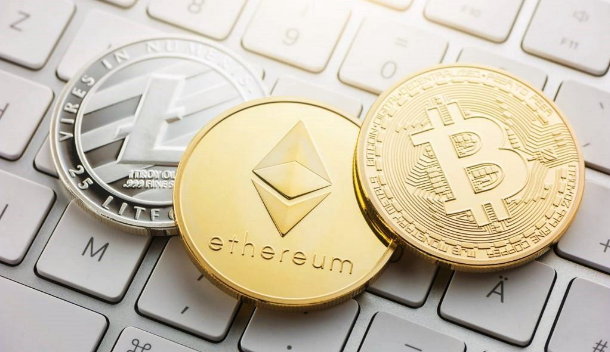 While Invesco’s EFT will not be investing in Cryptos to trade Digital Assets, it is another sign of the importance that Blockchain is beginning to have on institutional investors. As fund managers gain a better understanding of Blockchain and its ability to improve efficiency and profitability for companies, we expect to see more money finding its way into Digital Assets as the old barriers preventing asset managers buying into Digital Assets i.e. banking facilities, Professional Indemnity Insurance, independent custody services or regulated exchanges, are now being removed. The infrastructure for fund managers is broadly in place. This is why we are now seeing more Security Tokens being launched and no doubt we will soon see new funds launched to invest in this NEW asset class. They say ‘there’s nothing new under the sun’... We’ve had gold-backed currencies for thousands of years. The UK’s Royal Mint itself, a thousand years old, was by far first out of the blocks in the modern, digital, era, until RMG (Royal Mint Gold), until it was ‘paused’ at the last minute. This was followed in May 2017 by a firm in Dubai aiming to sell 12 million coins worth over $550million. However, Paxos, who claim to be the first new trust company in America created since the 2008 financial crisis, raised $65million in May 2017 and now run the fourth largest Stablecoin by market capitalization worth $113m. 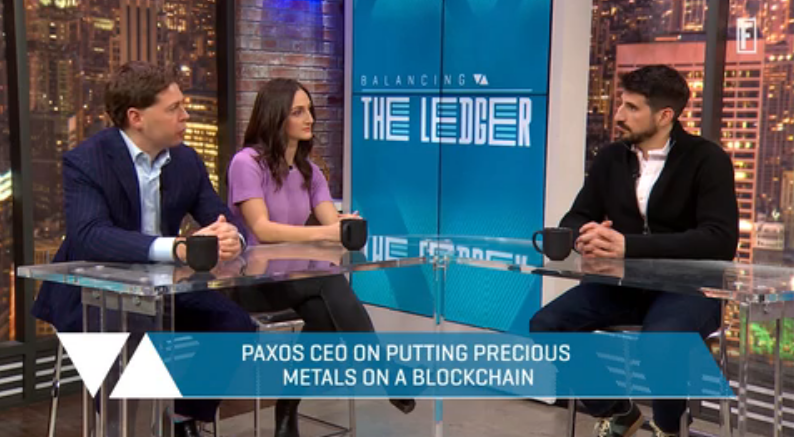 Paxos is now using their experience to launch a Stablecoin, later this year, which will be backed by gold deposits held in a vault - allowing traders the ability to trade gold 24/7, currently not possible. Paxos also plans to expand the use of its service to tokenise and asset type, including stocks and bonds “to move assets and settle transactions more quickly and securely and with lower fees”. In the same way, we have recently seen BitBond in German tokenise bonds and Nivaura and GlobalCap in London. 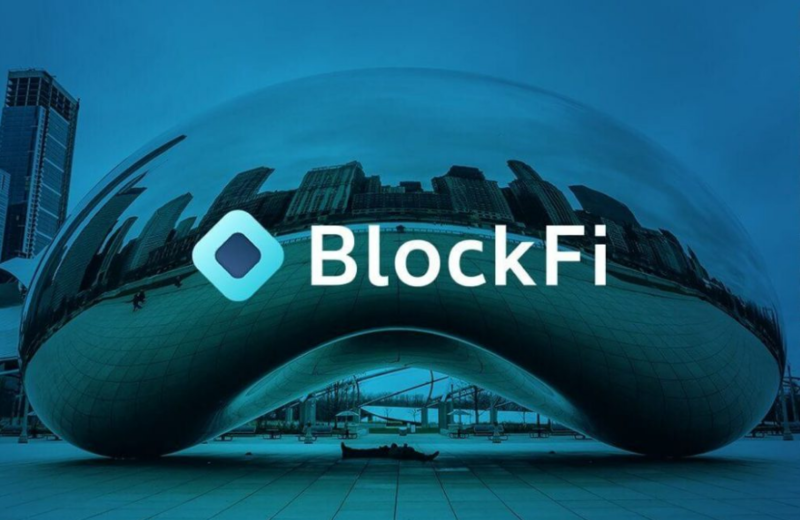 It was only at the beginning of March we bought your attention to a New York-based company called BlockFi who are offering 6.25% a year if you deposit your Bitcoins or Ether with them. Before you ask who actually has control of the Cryptos, well it is Gemini Trust, founded by Cameron and Tyler Winklevoss who act as custodians, thus BlockFi does not have access. There is an old expression - all that glitters is not gold. Innovation in the sector is welcomed, but Caveat Emptor – Buyer beware. 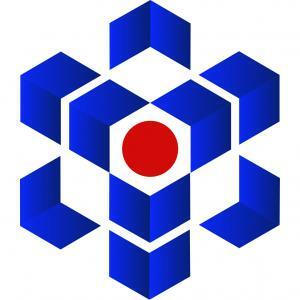 Finally, HRMC has issued guidance on the taxation of Digital Assets for individuals and said that they will be issuing similar guidance for corporates very soon. 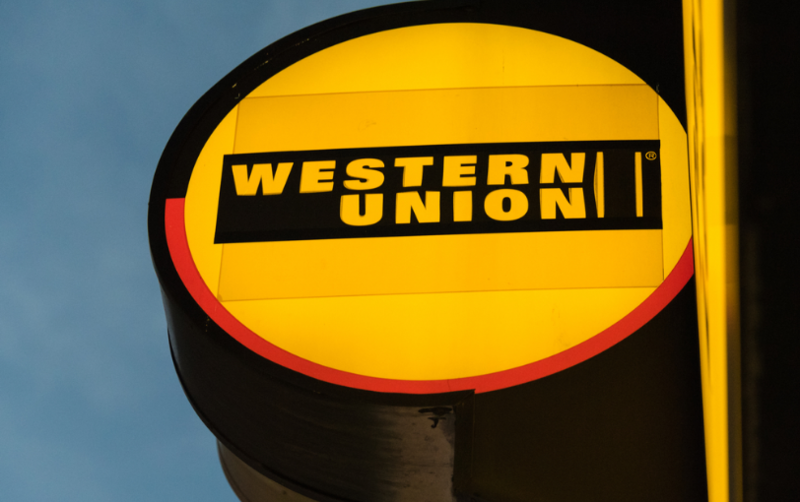 If Western Union will deal in cryptocurrencies could this mean you do not need Digital exchanges? America’s CFTC has been looking at regulation and the adoption of Digital Assets. Significant as the International Settlement Derivatives Association (ISDA) has just published its Common Directive in an attempt to try and initiate an industry standard conventions on how derivatives are traded and processed. The current system is manual intensive and the industry faces increasing regulatory costs. ISDA is looking for ways to introduce greater automation in the industry. The derivatives market is said to be worth as much as ten times the world GDP, being valued at over $1.2 Quadrillion and was considered to be responsible for the onset of the 2008 financial crisis. If ISDA is successful with its Common Directive, it could make Smart Contracts much easier implement leading to much greater use of Blockchain technology in the derivatives market. Regulators should welcome the greater transparency and traceability that this could bring. Paradoxically there are concerns that public Blockchains could enable “bad actors” to manipulate or falsify transactions when this is feasible only in DLP / permissioned chains. 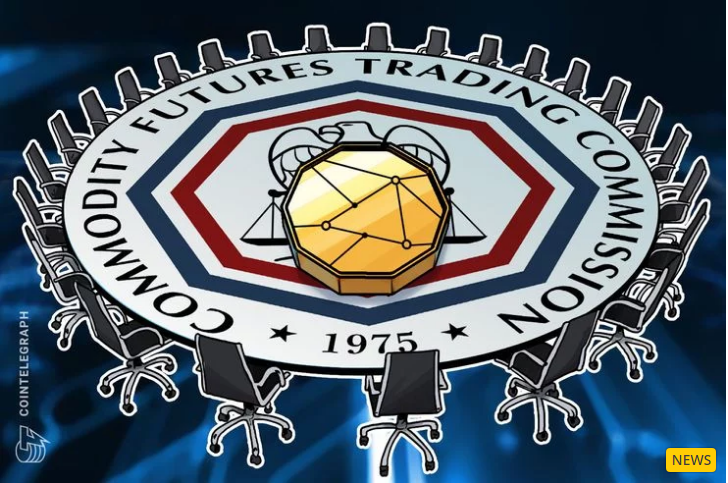 CFTC in the USA, like a number of other regulators elsewhere , is trading a fine line as it offers guidance as to how to embrace Blockchain technology and Digital assets. 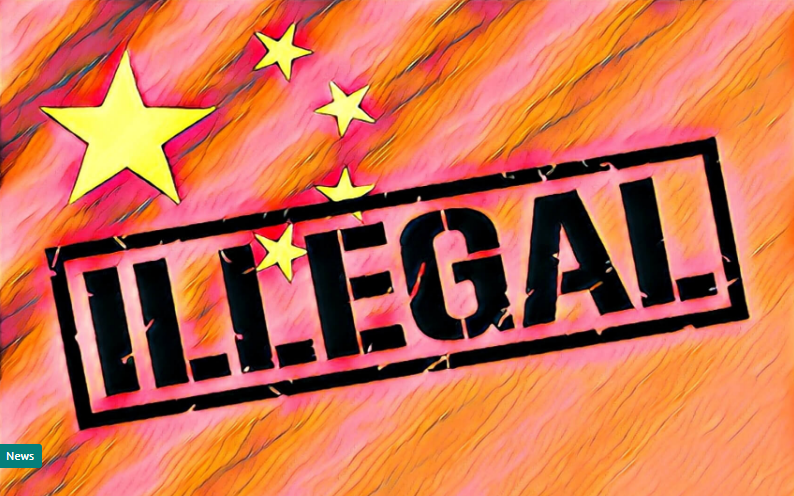 If they are too draconian countries more receptive to the use of Blockchain technology will have a competitive advantage resulting in a loss of financial services revenue to laggards.